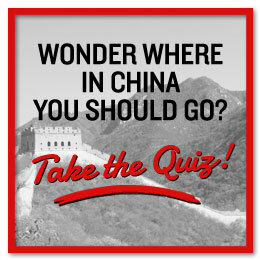 You have a lot to think about before going to China, so I have made it easy for you. With my two lists in hand, you’ll arrive prepared and with everything you need! 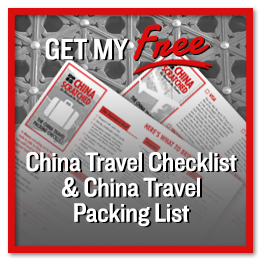 ChinaScratched Ultimate Packing List: No need to wonder what to pack, just follow my list and you’ll find you packed everything you needed while on tour. I will never use your information for anything other than to send you a newsletter now and then, and I’ll make sure it will be of value. If not, you can unsubscribe (it will make me sad, of course, but I’ll understand. Don’t worry). 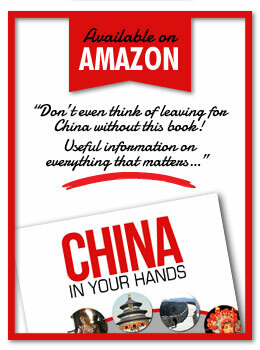 Leave your name and email address, and you'll immediately get the link to my valuable lists!